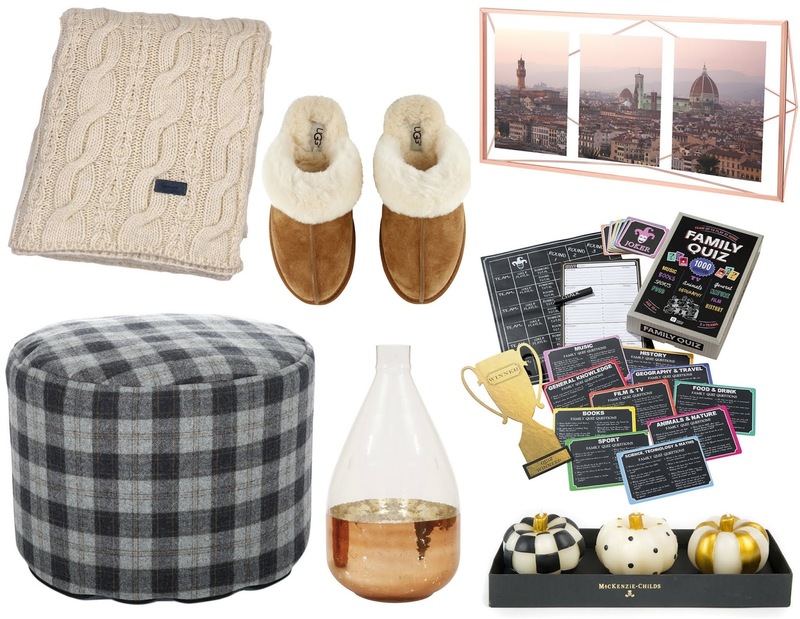 Doesn't Autumn make you want to have quiet, cosy nights in? My living room is 100% my favourite room in our house. I love adding little accessories and making changes when it comes to Autumn and Winter. It's the room where we'll have friends round for drinks, or when it's just the two of use we'll relax on the sofa so I want it to look good and suit us. Obviously once December hits the room will be Winter Wonderland-afied with Christmas decorations galore but until then I've got my eye on a few things to update the room to be warm and snug. Amara is a gorgeous homeware website with high quality and stylish items with a range of brands and designers. I could spend hours browsing their website whether it's for me or for gifts. As soon as the temperature starts to drop the blankets and throws make their way back to my sofa. I love sitting in the corner section wrapped up and this Chunky Knit Throw is right up my street. We've already got fluffy throws and fuzzy blankets so rather than going for the same it's nice to change up the textures and colours. Not strictly homeware but a chilled out night at home isn't complete without slippers. I've got quite a few cheap pairs of slippers from Primark or Tesco but wouldn't it be amazing to have a good quality fluffy pair of Ugg Chestnut Slippers that can last season after season? We've got a few different photo frames in our living room and with our wedding photos on the way I'd imagine we'll be getting a few more so a Copper Multi Frame would be a brilliant addition to house those snaps. Right now we've got quite a lot of silver accessories but I wouldn't mind adding a few rose gold tones, is that a good excuse to want the Copper Vase too? I'm not sure if I'd keep this for really flowers or maybe pick out some artificial flowers for the colder months. I mentioned that when friends come round for nights in we often end up drinking (and singing and dancing) in the living room but we also LOVE playing some games. Articulate is a favourite and is often played here but a quiz has become a bit of a tradition too. That's what made me like the look of Talking Tables Family Quiz. Rather than me being quizmaster and making up the questions we'd have hundreds of questions and plenty of opportunity for competition. We don't have much tartan in our living room but I love the Tweed Pouf. The colours match in with our colour scheme and whether it's being used for putting our feet up or as an extra little seat it's a practical addition, unlike the Mini Pumpkin Candles. A bit outrageous and extravagant but cool none-the-less. Definitely one for a Halloween lover. 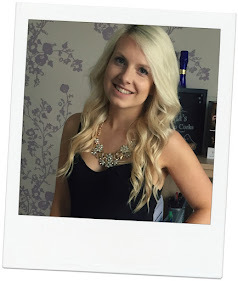 GOSH Eyelash Serum | Is There Really Results? New Years Holiday | Winter Sun or City Break?